FBI agent's heroin theft investigation reveals chain of custody problems in Washington field office. Accusations of stolen evidence in the FBI’s Washington field office have cast doubt on dozens of cases brought by a heroin task force. 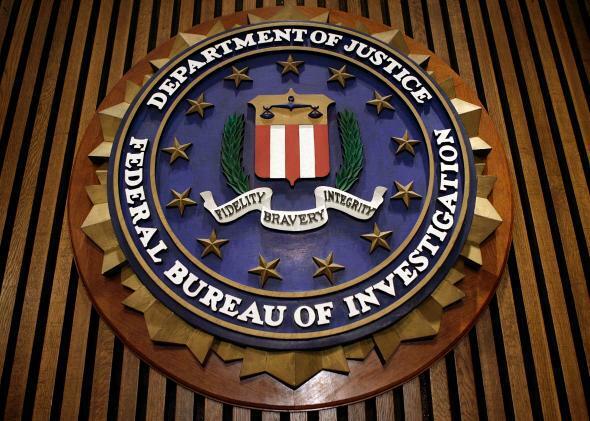 An FBI agent’s downward spiral could wipe out months of work by a heroin task force, the Washington Post reports, writing that more than 100 cases against criminal defendants could be in jeopardy because agent Matthew Lowry skimmed seized heroin for his personal use. (Lowry has admitted to “repeatedly” stealing heroin, the Post says.) An investigation into Lowry’s behavior has already resulted in dismissed charges for 28 defendants and revealed broader problems at the Washington D.C. field office. The revelations have exposed a system of weak checks and balances that allowed Lowry’s thefts and drug use to go undetected for at least 14 months as he worked on a task force focusing on heroin traffickers along the borders of the District, Maryland and Virginia. The problems were discovered only after the agent disappeared after work Sept. 29 and was found by colleagues incoherent, standing next to his disabled bureau car in a construction lot near the Washington Navy Yard. FBI documents say the agency vehicle, which had run out of gas, was littered with bags of heroin “sliced open and drugs removed,” along with a shotgun and a derringer pistol seized during a drug raid but never logged into evidence. Lowry allegedly checked out packages of heroin from his office’s evidence room under the guise of transporting them for laboratory testing, then removed some of the contents before returning the bags weeks or months later. He attempted to avoid detection by cutting the heroin to bring the packages up to their original weight (a process in which he used used a digital scale seized from a drug house during one of his task force’s raids). Lowry’s behavior could be an unexpected boon for a long list of defendants facing federal charges for heroin, who can now suggest that the evidence in their cases has been tainted. His presence at one raid, even without proof he’d stolen evidence, was enough for one federal prosecutor to doubt the strength of an otherwise substantial case. “Can anybody say that they had their eyeballs on the evidence that we brought back from the safe house?” [Assistant U.S. Attorney Darlene Soltys] said. Charges against four drug defendants in the case were dismissed. The investigation of Lowry’s actions, conducted by Pennsylvania-based agents to avoid a conflict of interest, is ongoing, and Lowry has been suspended from his position but has not yet been charged with a crime.